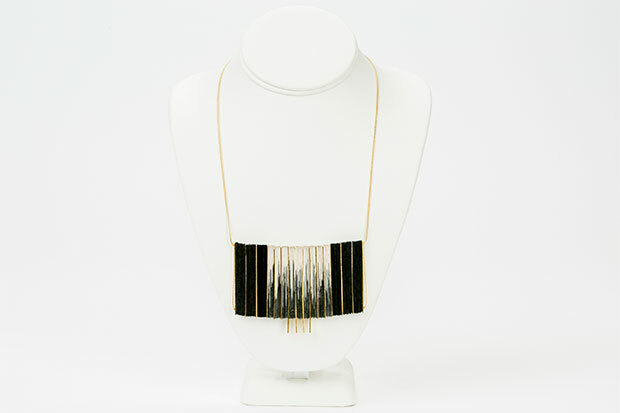 As the days go by (like sand through the hourglass), so are you reminded of Mother’s Day quickly approaching. Every year you plan to get your gift early, and every year time passes you by and you do some last-minute shopping (and so are the days of our lives). But this year the procrastination cycle will end! Luckily the Museum Shop has you covered, providing the perfect gifts for Mom (who may or may not watch Days of Our Lives, you know her best). Contrary to popular belief, your mom cares about more than just you. She also cares about the environment. For the environmentally-conscious mother who wants to reduce her carbon footprint, why not give her a memobottle? The memobottle is a flat, reusable water bottle designed to fit in any bag—a tote, a backpack, a laptop case. No matter the type of bag your mom prefers, this handy water bottle will conveniently fit inside. This gift is a win for you and your mother—she gets to say goodbye to single-use plastic bottles and you get the relief of knowing your mother is hydrated. 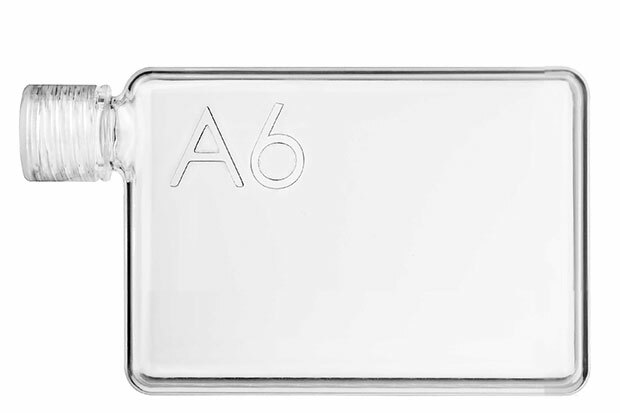 The memobottle is available in two sizes, the A5 and A6, resembling international paper sizes. Officially, Women’s History Month is in March, but you and your mother know that every month is Women’s History Month (and every day is Mother’s Day, so you should contact her more often). 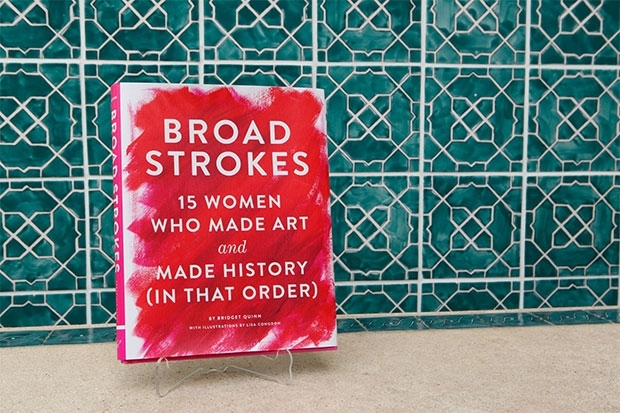 For the mother that can name #5womenartists, get her Broad Strokes: 15 Women Who Made Art and Made History (In that Order) by Bridget Quinn (book is pictured at top). Quinn brings female artists into the mainstream canon with her book, exploring the lives of artists such as Alice Neel (whose portrait, Marisol, you can find in our Portraiture Gallery) and Judith Leyster.